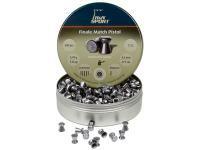 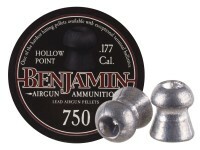 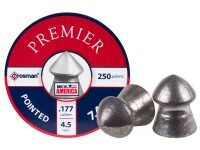 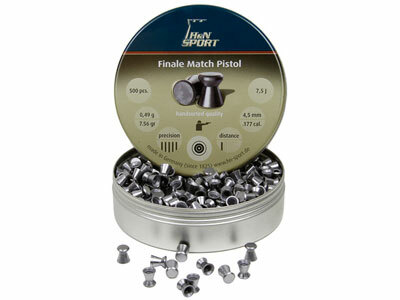 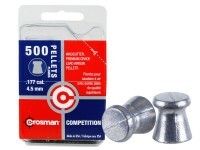 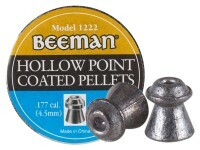 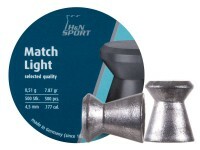 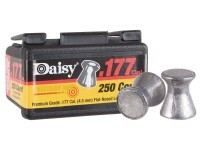 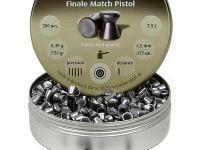 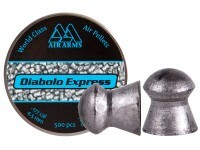 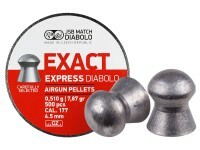 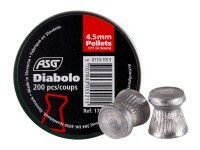 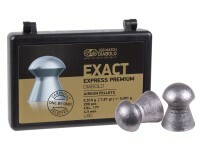 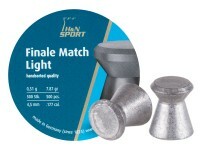 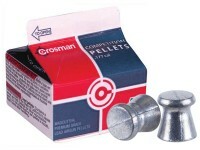 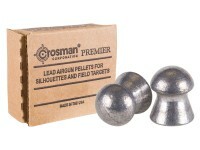 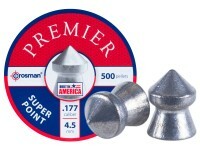 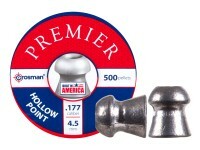 Stock up on our H&N Finale Match pistol pellets. 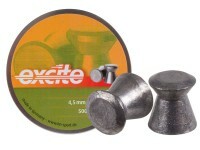 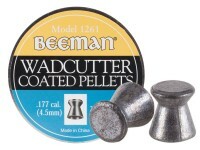 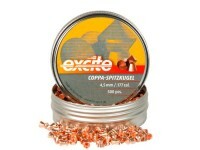 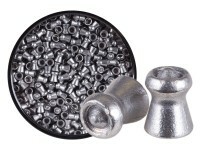 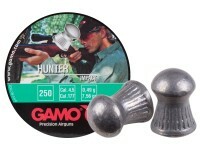 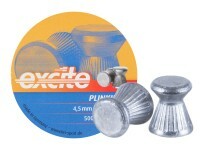 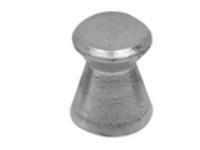 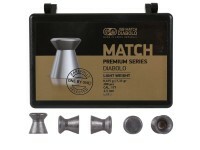 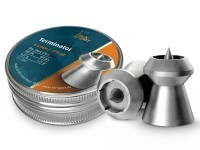 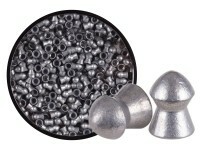 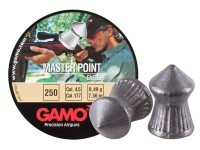 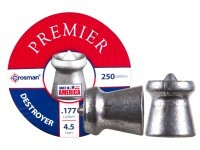 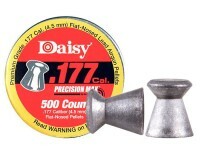 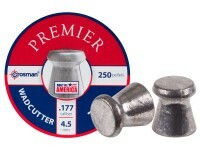 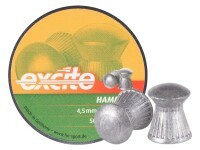 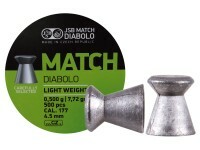 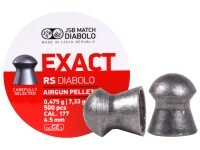 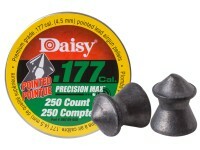 These high-quality wadcutter pellets are made for 10-meter matches and are really accurate in most air pistols. 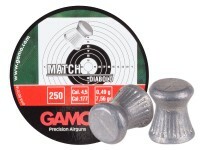 When shooing paper targets, wadcutters are required because they cut perfectly round holes, making it easier to score the targets. 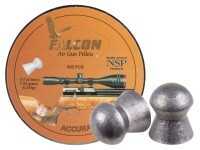 Get these even if you're not a 10m competitor...everyone likes accuracy, and these will deliver it. Things I liked: Clean,no bent skirts, highly accurate in every gun I own. 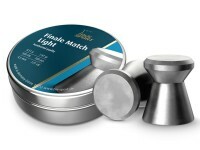 Things I would have changed: Nothing. 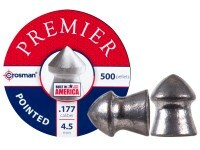 Hard to improve upon perfect. 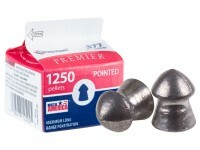 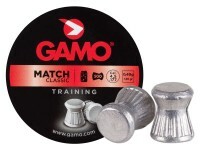 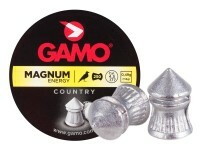 What others should know: These are my go to pellets when I want to watch peoples mouth drop at the range with a FWB 300S. 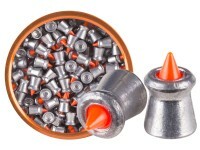 All 5 shots will touch and many times just one hole. 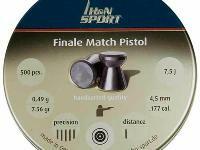 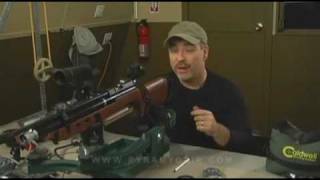 I like to shoot the pistol version of this pellet because it gives me a little xtra distance being they're lighter.I can see why 80% of Olympic shooters choose H&N.